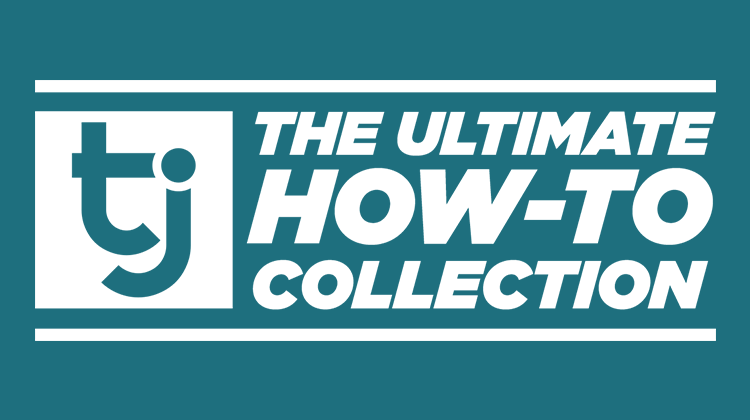 Just like the legendary early morning Time Classics commercials, it’s time for another TrafficJunky collection. 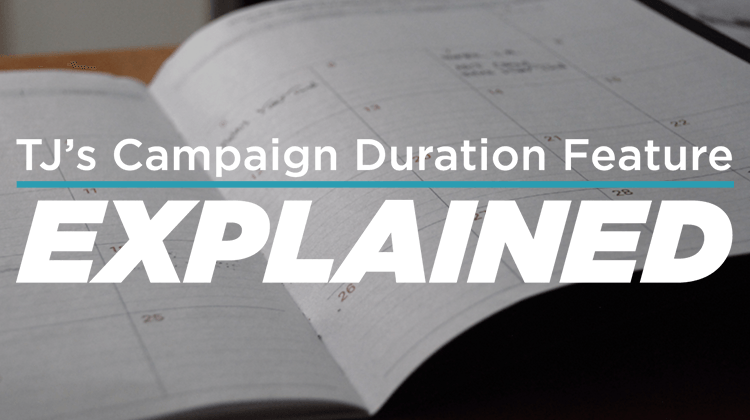 This time, we’re looking at our myriad of how-to posts. 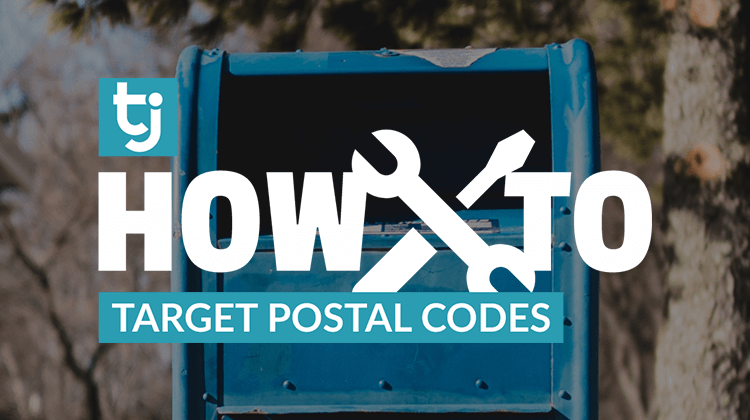 Sometimes you need to go granular, which is where Postal Code targeting on TrafficJunky campaigns comes in. Banner ads are cool, animated ads are mellow but video ads are the most popular kid in school. 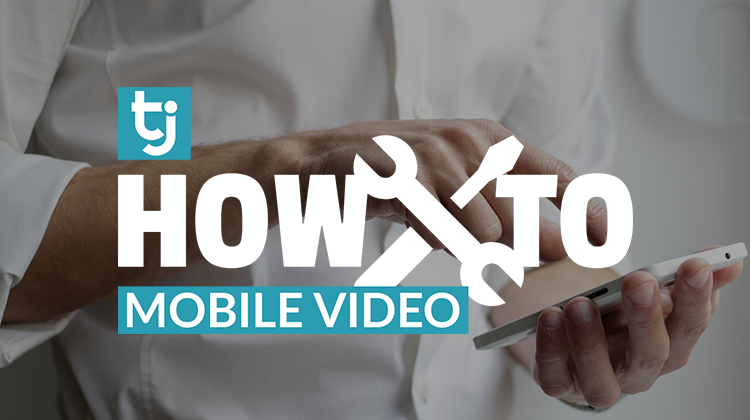 Here’s how to incorporate Mobile Video ads into your TJ campaigns. 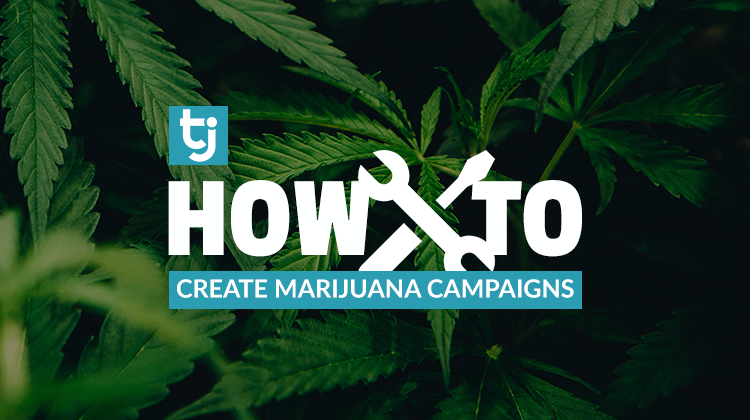 For those of you out of the TrafficJunky loop, we recently started allowing Marijuana-centric campaigns on our network.